When we manage others, our words can inspire others to be their best selves or turn away from living up to their potential. 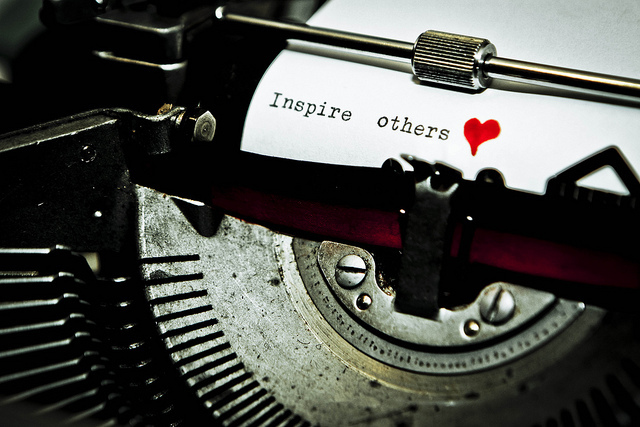 How can we be sure that we encourage and inspire others to be their best? NPR was running an interesting story about a scientist working with genes. The reporter explained how the scientist had been interested in science but hadn’t thought about becoming a scientist herself until a female scientist visited her school. At that moment, the girl decided that she too wanted to have a career in science.